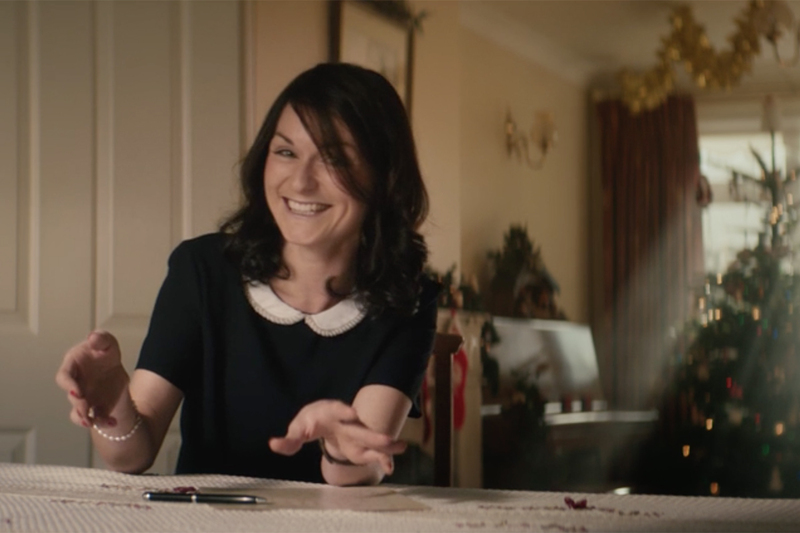 In Tesco Ireland's seasonal campaign, a series of real people read out genuine letters of thanks to the people that host them at Christmas time. 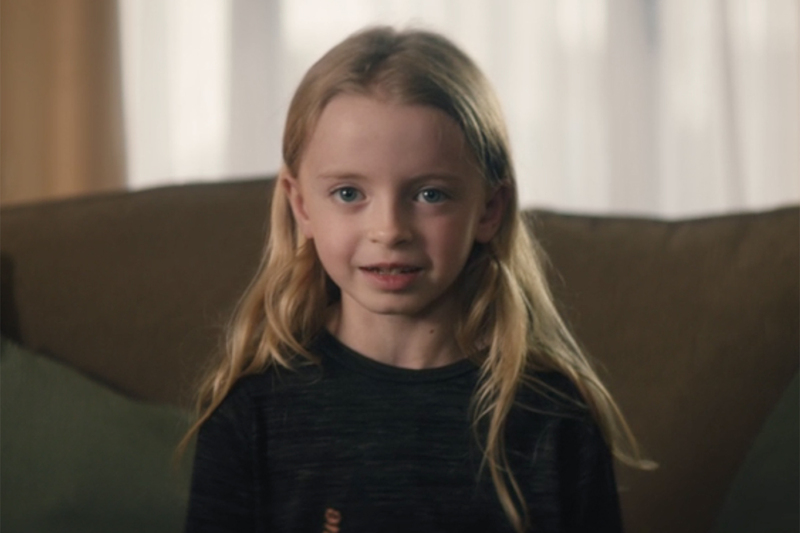 The ads, by agency Rothco, are directed by documentary maker Ken Wardrop of Antidote and will feature people from all over the country thanking their hosts through the form of a letter. 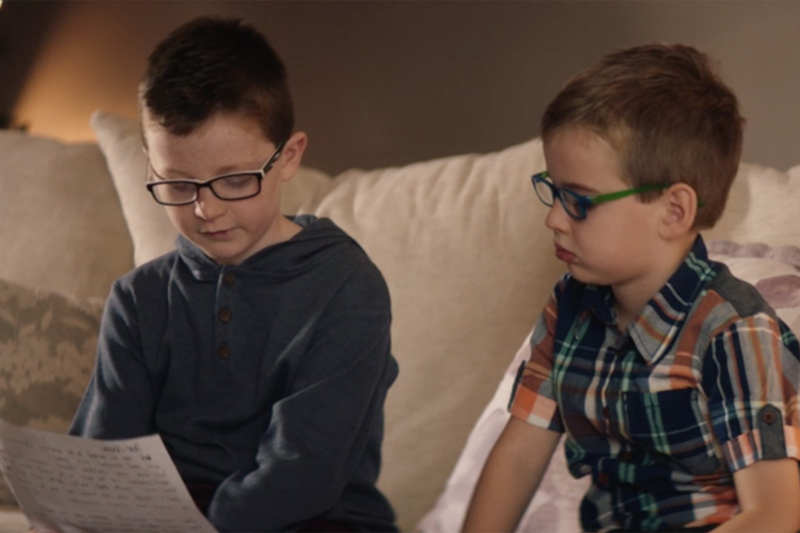 A total of 35 ads have been shot, each one featuring a different individual reading out the letter they've written to their host. 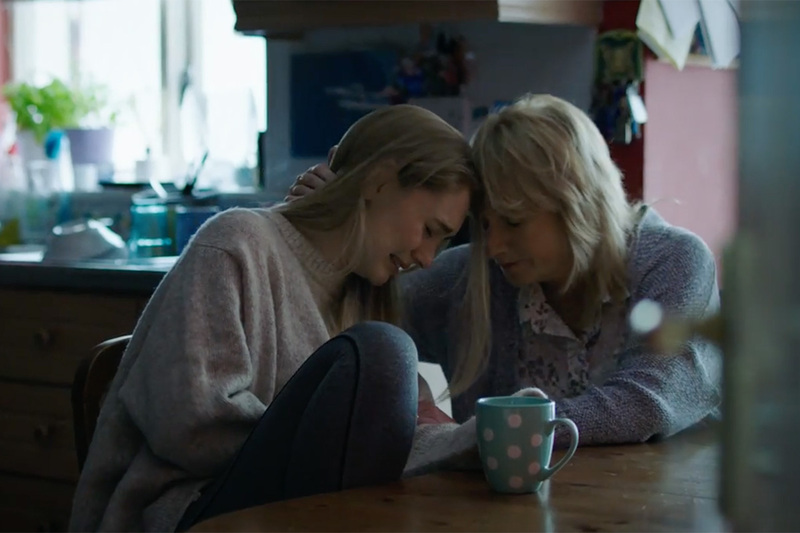 In many cases, the hosts in question -- who Tesco sees as the "unsung heroes" of Christmastime -- will have no idea that their loved ones have been involved until the ads air on TV. Wardrop led the shoot, with neither the client nor the agency present and the team at Antidote hired a specialized research team to source the letters. Nearly 600 were collected before being whittled down to the final 35, for the campaign. The campaign will also include social media and an interactive digital billboard in Dublin's city center, while hosts will even get a special mention as they're doing their Christmas shopping, with select Tesco stores handing over their loudspeakers for guests to spontaneously thank their hosts.